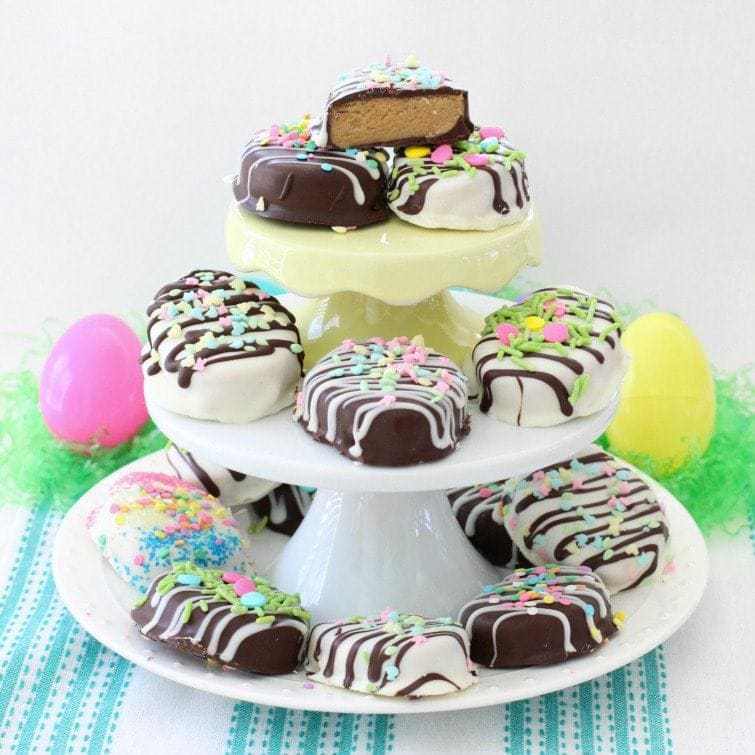 I'm all about these gorgeous peanut butter Easter eggs at Butter with a Side of Bread. Look at them! They look so beautiful and delicious. I love this decoupaged wooden tissue box holder from Crissy at First Day of Home. Great tutorial and video. It’s time to party my sweet friends. You can add three links until midnight on Saturday -- one each day or all at once. 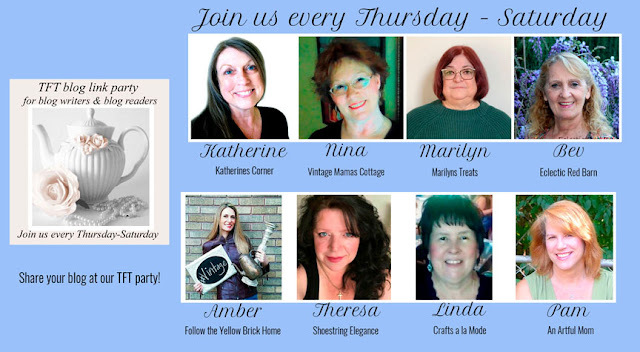 Please invite your blog friends and social networks to join us. Inlinkz has implemented a new policy -- When you add your link to the list you need to click the little square boxes about their policies on the bottom right. What lovely features!! I am numbers 103-105 this week. Enjoy! I'm with you... eggs are for spring, not just Easter! 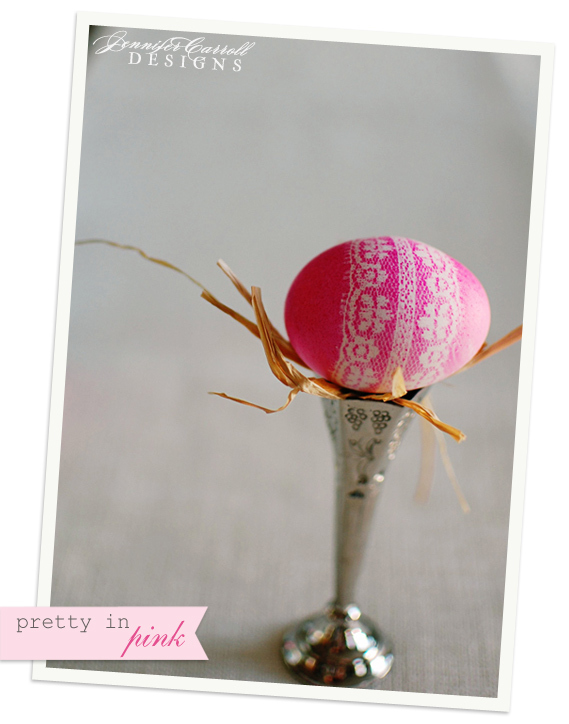 ;-) I'm at 127 this week... my new spring printables! Thank you for hosting! Pretty in pink is so darn elegant and lovely! Thanks so much for hosting this shindig I always look forward to joining. This week I am at #185, #186, and #187, mixing it up with spring stuff, no cost decor, and grey paint color inspiration. Spring has not sprung here either so I'm hightailing it to the desert in a few days! Oh let the sunshine bronze my skin just a little and let the majestic mountains work some magic on my weary heart. Peace to you, friend. Thank you so much for hosting! My links are 235 and 236. I was playing around with dying eggs with natural dyes like blue matcha and turmeric. I wondered if lace would work for creating a design in the color! Very nice! BTW, blue matcha makes a GORGEOUS blue egg. 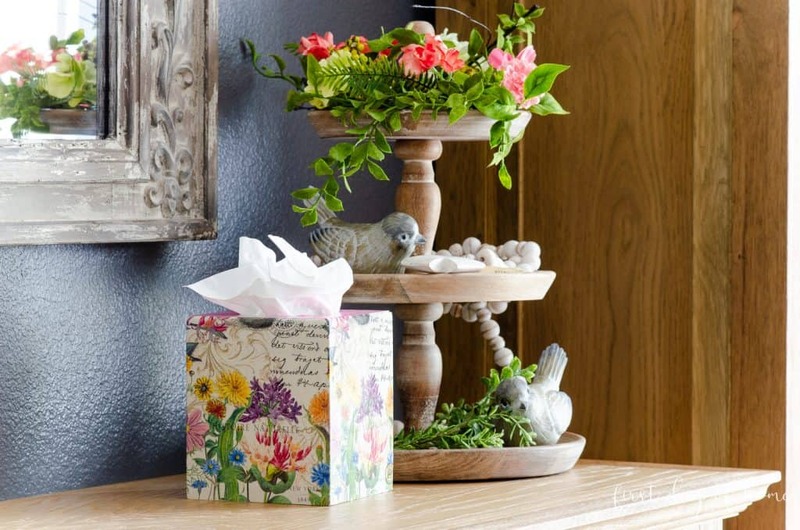 Thank you for featuring my decoupage tissue box, Pam! Those peanut butter eggs and died eggs are just lovely, too. I'm enjoying seeing all the great inspiration on here. Have a great weekend!